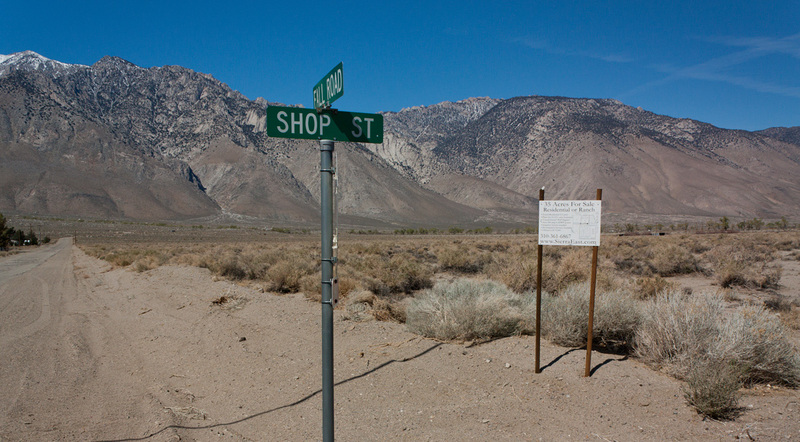 This property exists as two parcels totaling 33.5+ acres (Inyo County APN 033-430-13). 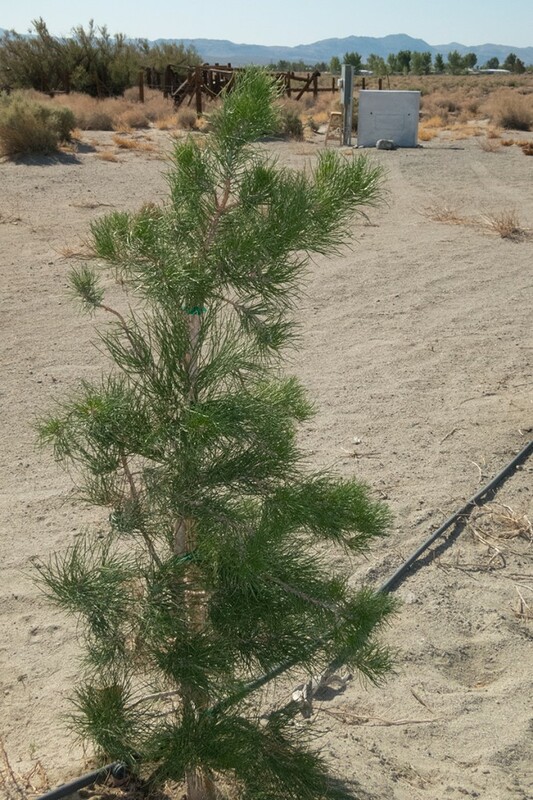 There is a modern 85+ gallon per minute bottled-water quality well, recent underground power service, and an irrigation system in place on the 5-acre parcel “6”. 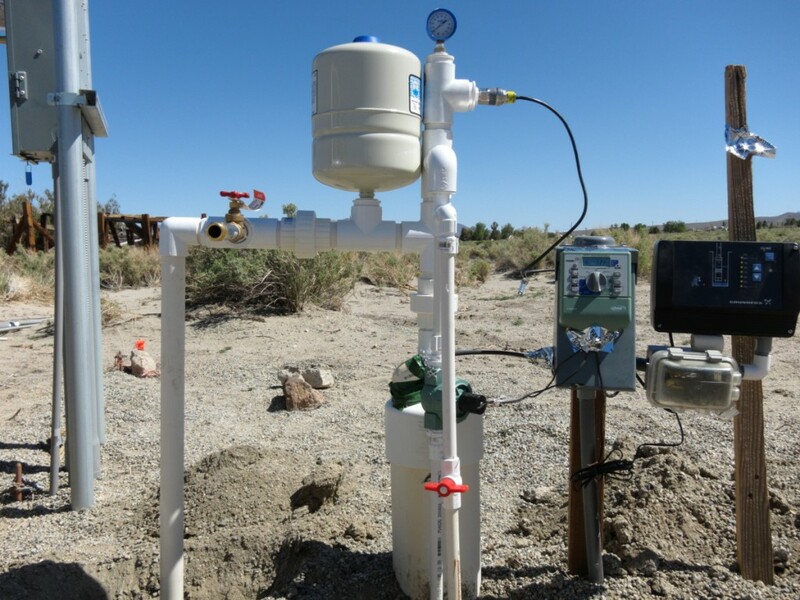 New Solar-powered pump replaces grid-power Fall 2013. 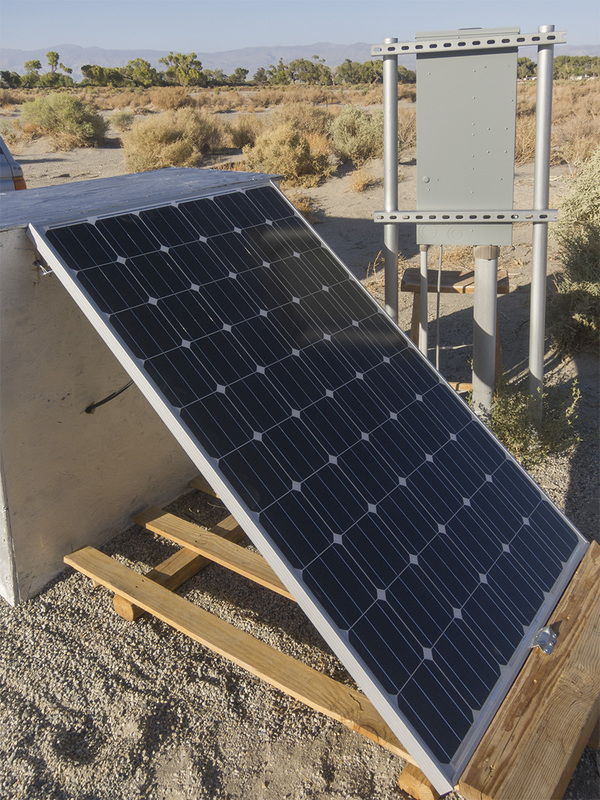 New Photovoltaic Panel for irrigation pump…now off-grid! 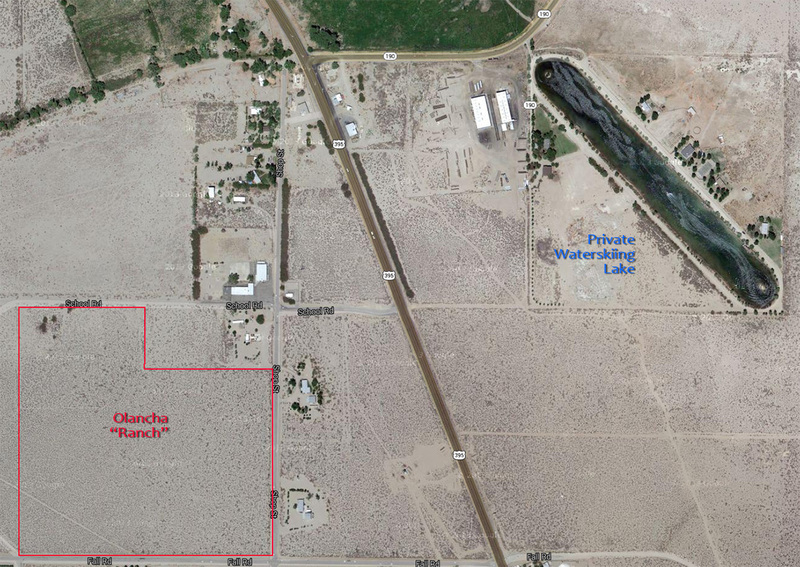 The two parcels can be used as one large spread, “The Ranch,” or potentially be subdivided into as many as 12 smaller residential parcels. The potential residential sites have paved road access and power right there. View NW from SW corner of property (lot 5). It is rather flat with easy access. 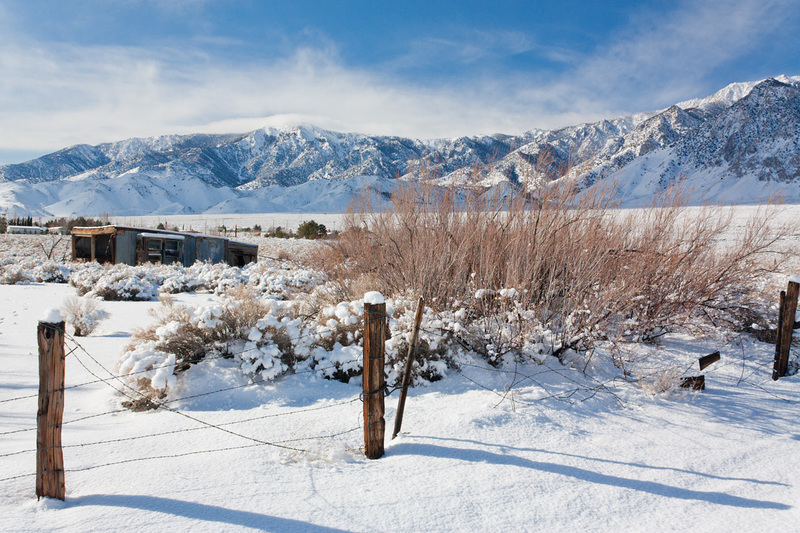 View from Southerly Fall Road looking NE across Olancha Creek to the Inyo Range. 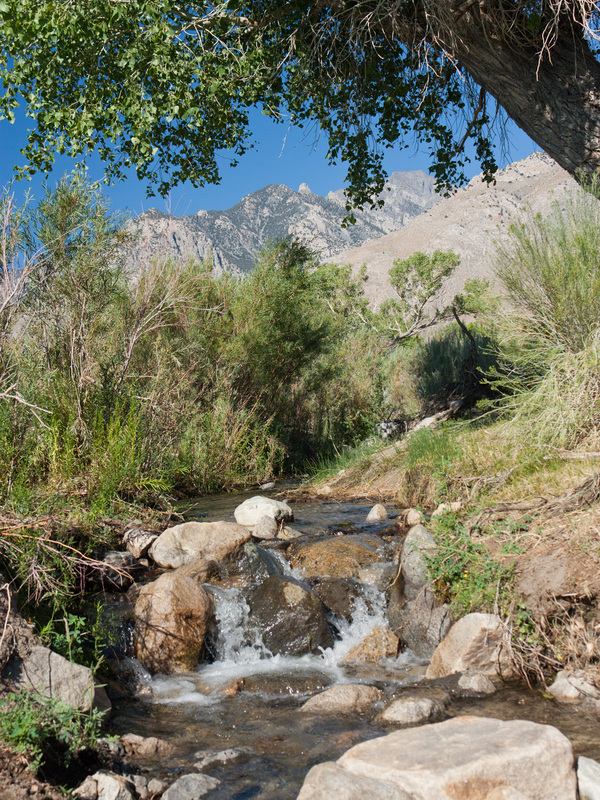 Olancha Creek is a few minutes walk to the west and there is a seasonal swimming hole as well. 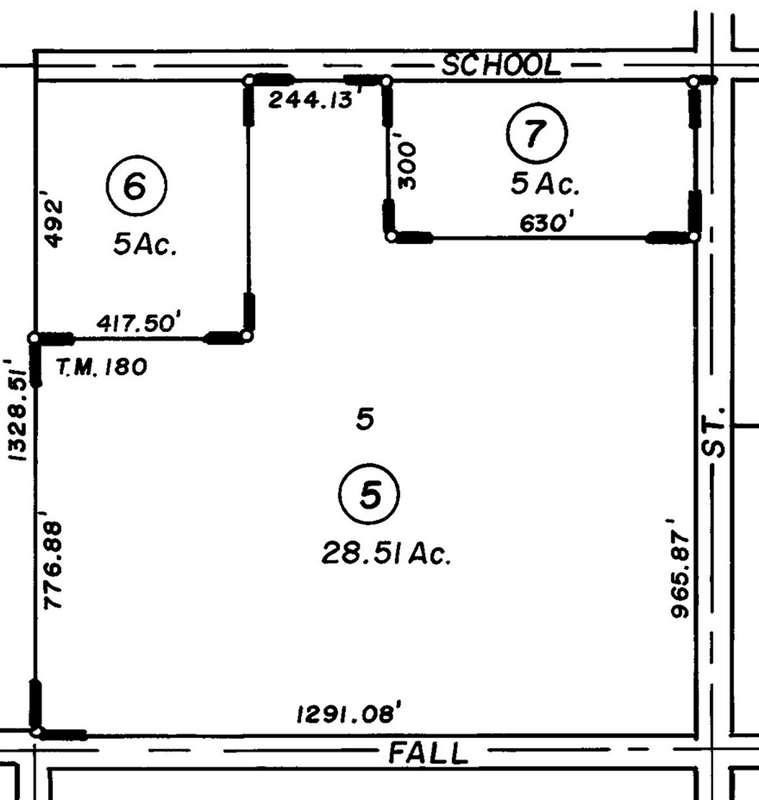 The Ranch consists of parcels 5 and 6. 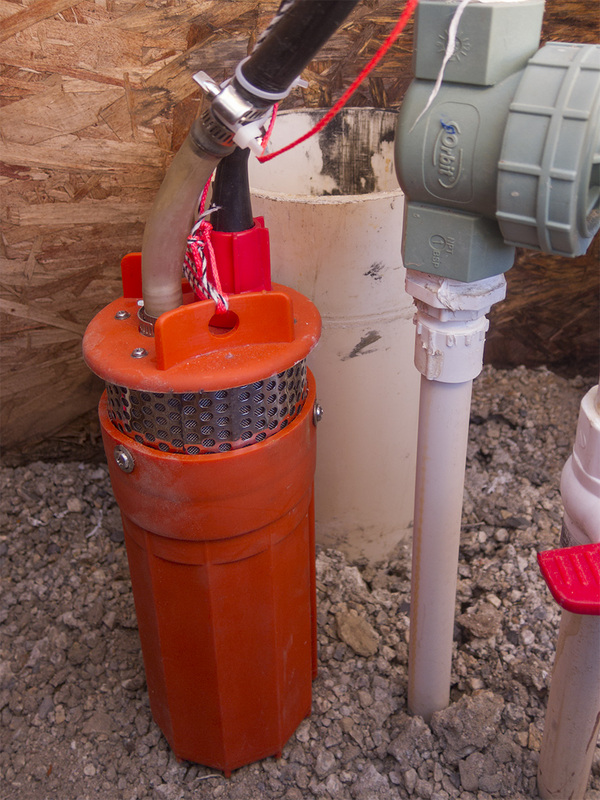 The well and power are on 6. The property is bordered by Los Angeles Dept. of Water and Power open space to the north and private property to the west, east and south. The 40 acres to the west borders with BLM and National Forest and could be acquired as well (from a separate owner). It looks flat but is slightly inclined toward the Sierra. It has paved roads to the south and east and a dirt road to the north. It is private but conveniently located within walking distance of the post office, a gas station/mini-mart, and two restaurants. View looking SW near NW corner (lot 6). 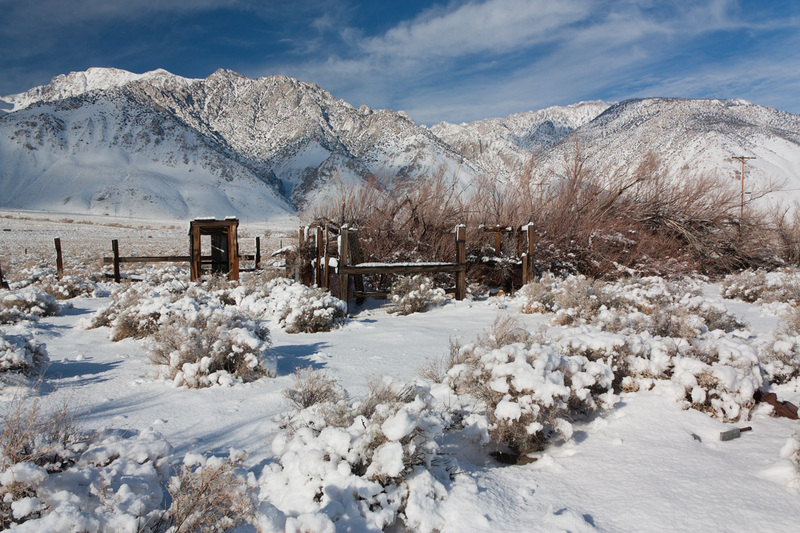 Old ranch structures and barbed wire fence remain in place. A plan has been made to subdivide the unified parcels into at least 12 residential sites. 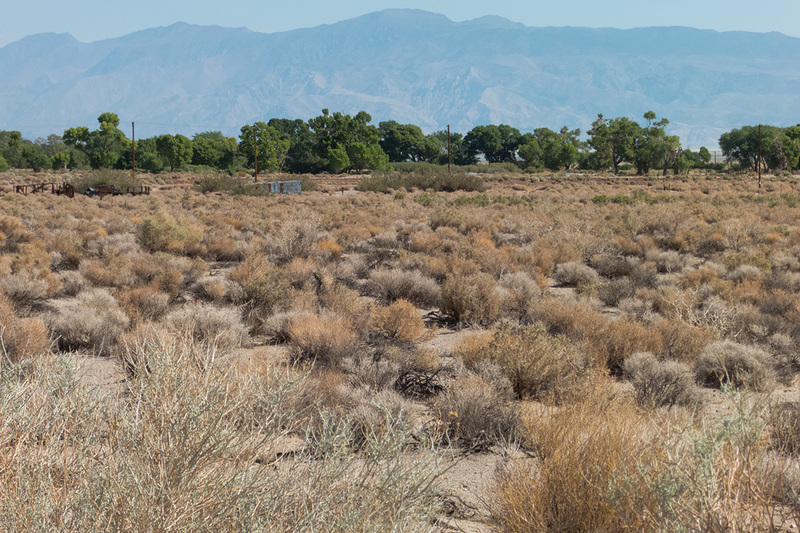 Proposed subdivsion of 2.5 acre sites, leaving one 5 acre ‘master’ parcel. 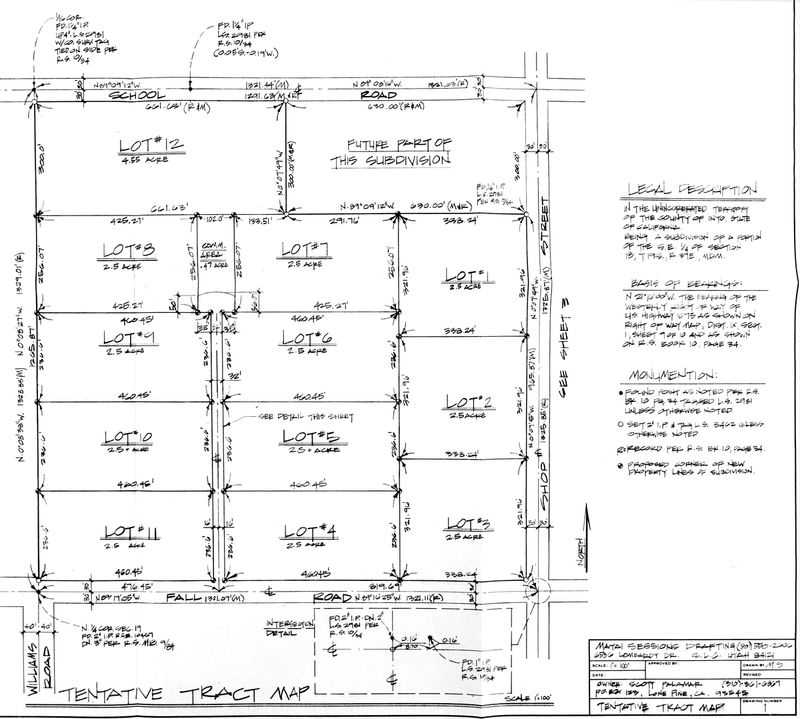 This layout requires only one new road and utility access, with a 1/2-acre space left for community use such as a shared well or recreational facility. Olancha Neighbor’s Private Water-skiing Lake! 36.27779, -118.00671: Parcel 5 NE Boundary @ Shop St.